Most clinicians won’t see many children with OCD, which leads us to believe that many young people must be suffering in silence. Treatment is effective and can make the world of difference to a young person’s quality of life. If you have concerns, my advice is seek some help. How can I help my child with OCD? Obsessive Compulsive Disorder is a serious anxiety related condition where individuals experience frequent obsessional and intrusive thoughts (or obsessions), often followed by uncontrollable urges and compulsions. Perhaps the most frustrating thing for children with OCD is that they often know that their fears are irrational, but simply can’t control them. The World Health Organisation have classified OCD in the top 10 of disabling illnesses because the condition can be so powerful that normal daily life can be impossible. Obsessions are persistent thoughts or worries that can be disturbing in nature and interfere with a child’ ability to perform daily tasks. 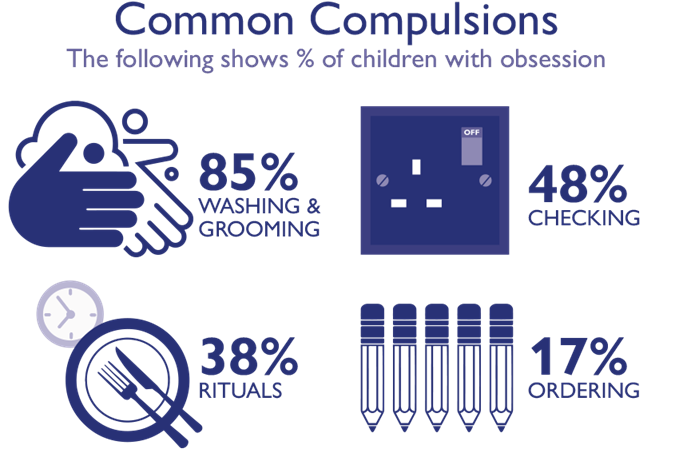 The obsessions can be so powerful that are impossible to ignore and children with OCD can feel compelled to act out the compulsions (see below). 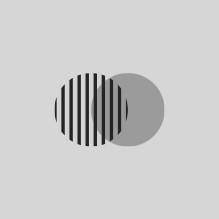 Compulsions are the second component of OCD and are repetitive physical actions or behaviours, which once carried out alleviate the extremely anxious feelings that the obsessions create. One of the reasons OCD can be so hard to tackle without professional help is that compulsive behaviours provide only temporary relief from the obsessional thoughts and may end up reinforcing the anxiety cycle. This is because they reinforce the idea that if the compulsion is carried out, the obsessional fear won’t happen. This cycle is very hard to break without support, which is why we would always urge parents who have concerns about their children to seek help. A complete change in our son, he is enjoying things a lot more and seems much more settled in himself. I can’t begin to describe the relief we feel. Parents and children often feel relieved to have a diagnosis of OCD, as they have often suffered for a long time. The good news is that effective treatment for OCD in children is available. The first step in helping your child is to make sure they receive a thorough diagnosis, as often the OCD can accompany another condition, such as autism or depression. CBT, talking therapies and medication can all be used to help children and teenagers with OCD. CBT is a highly effective at treating OCD. Specially trained therapists will work with your child to gently increase their tolerance, through various exposure techniques, in a process called habituation. Whilst this might sound scary, in practice the exposure starts very slowly and builds as your child gains more confidence. We offer parenting support and family therapy to help support the whole family through the treatment process. Research has shown that this can significantly improve the recovery rate for the child or teenager. When I assess children with OCD, there are sometimes other conditions present as well. It’s important for me to get a full idea of the struggles your child is going through, as sometimes the anxiety cannot be dealt with properly until any other conditions are being managed. Private psychiatry, psychology and psychotherapy for adults and children, nationwide. Search Postcode Please enter a valid UK postcode. What causes anxiety in children and teenagers? Do you know your CBT from ACT? If you're struggling with an emotional or mental health problem, call us now to make an appointment - and take the first step in getting the support you need. Is the referral for someone aged over 18? Are there any related legal proceedings?